Radar is an acronym for Radio Detection and Ranging or Radio Direction and Ranging. It can be used to detect, track and monitor aircraft, ships, spacecraft, guided missiles, motor vehicles, weather formations, and terrain. 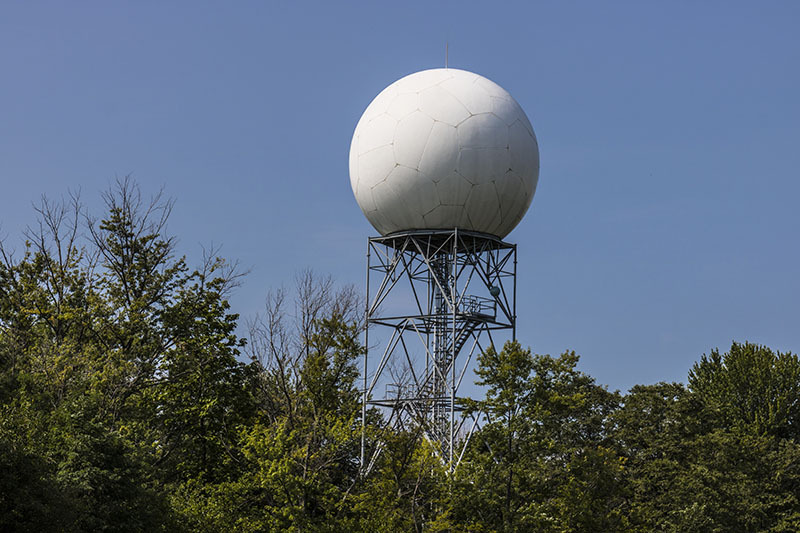 A radar system consists of a transmitter, a transmitting antenna and a receiving antenna (the same antenna is often used for both), a receiver and processor. RF over fiber products are used to convert the RF signal from the antenna into laser light, which is then sent over fiber to the receiver where it is then converted back to the RF electrical signal. The ViaLite purple OEM module and C-Band Rack Chassis Card can be used for many radar applications. The ViaLite L-Band HTS – HWDR link boasts hyper-wide dynamic range (114 dB/Hz) and also allows for multiple channels to be sent down a single fiber. The L & S-Band Link is suitable for Mil-Aero applications and has been designed to meet the increasing demand for data-intensive tasks for the Telemetry market. Our website uses anonymous cookies to generate statistics. If you have any concerns about this, you can find more information on our Cookies page.